Cardinal Oswald Gracias inaugurates the 'Green Diocese Initiative'. 1 September is celebrated as World Day of Prayer for Creation. 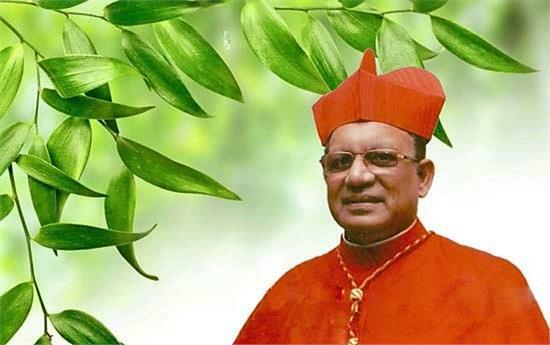 On this occasion the CCC has prepared a short video containing an inspiring message by Cardinal Oswald Gracias inaugurating the 'Green Diocese Initiative'.